it is a great pleasure to invite you for the conference Europe Day. The European Parliament, Heart of European Democracy? which will take place on Wednesday, 9th May 2018 at the Centrum Nauki Kopernik, Warsaw. The aim of the conference is to explore in-depth and exhaustively the issue of liberal democracy and the role of European Parliament just year ahead of the European elections. In this context, the participants of the conference will discuss the future of Europe. In 2018 14 years will pass since the Polish entry into the European Union. For Poland the date of 1 May 2004 is the culmination of a transformation process launched at the end of the Cold War in 1989. Today, Poland is locked in various disputes with European Union institutions it’s position in EU has weakened. It doesn’t mean that we should neglect the discussion of the future of Europe. We want to encourage the debate, engage the government, local and regional authorities and civil society. 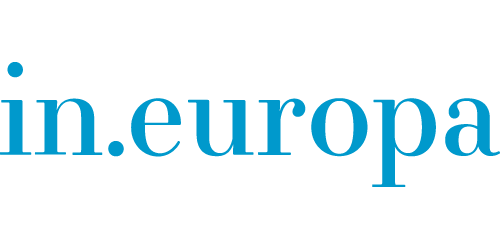 The conference gathers politicians, academics, experts to explore the latest and the most pressing topics shaping European future. The event aims to promote, inform and contribute to debate on the democratic nature of European institution on different levels. Sessions will explore the importance of rule of law which is a fundamental value upon which the EU is based on. 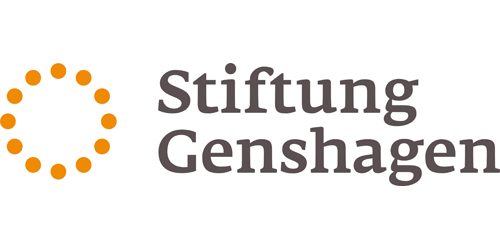 The conference is organized by In.Europa Institute, Fondation Robert Schuman, European Parliament, City of Warsaw, Konrad Adenauer Foundation and Genshagen Foundation. The event is a part of the project supported by the European Parliament “The European Parliament, Heart of European Democracy?” which aims to increase awareness of European Union, democracy and the role of European Parliament. Along with In.Europa Partners, I very much hope to have the pleasure of welcoming you on the 9th May in Warsaw! Europe Day The European Parliament, Heart of European Democracy? 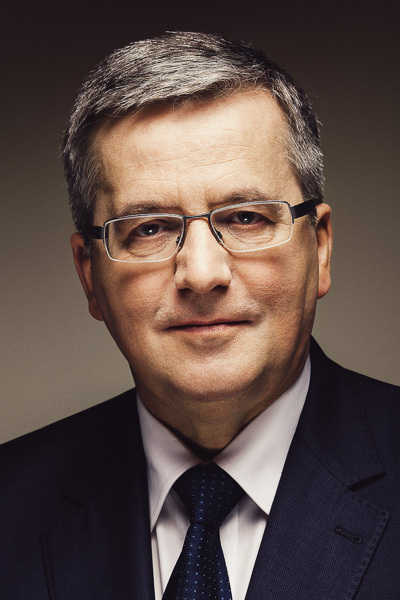 Mayor of Warsaw since 2006, re-elected for the position 3 times. She holds a PhD in Law from University of Warsaw. 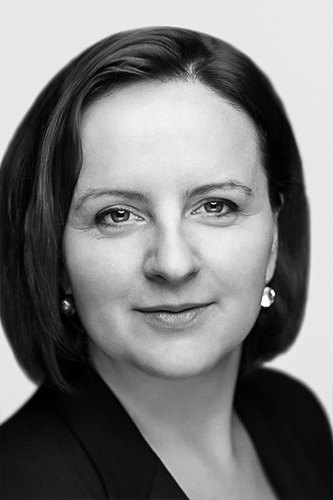 In 1989, she became an expert for Polish Parliament in administrative, economic and banking law. Author of over 40 publication; Head of the Chair of Administrative Law, Economic Law and Banking Law at her alma mater. President of the National Bank of Poland 1992-2000; Member of Polish Parliament 2005-2006. 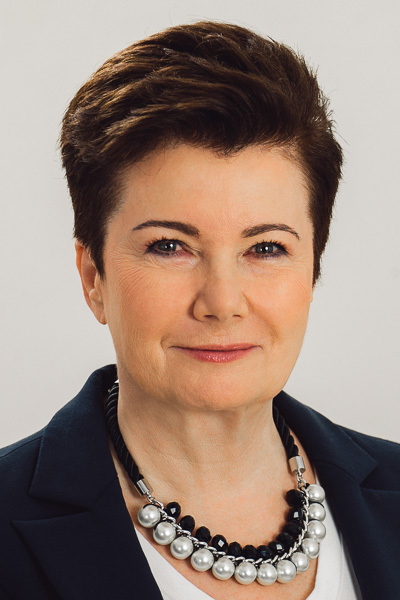 As Mayor of Warsaw, she has served multiple international functions, including President of EUROCITIES 2012-2014 and Member of Steering Committee of the Global Parliament of Mayors since 2016; she is also active in the European Metropolitan Authorities network. Adam Bodnar is Poland’s seventh Ombudsman (Commissioner for Human Rights), elected for a five-year term in 2015. 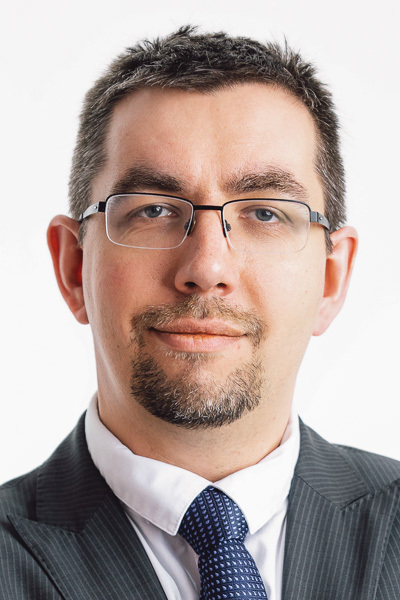 He holds a PhD and a master’s degree in law from University of Warsaw and holds an LL.M. in comparative constitutional law from CEU. He started his professional track as an associate with Weil, Gotshal & Mangers. 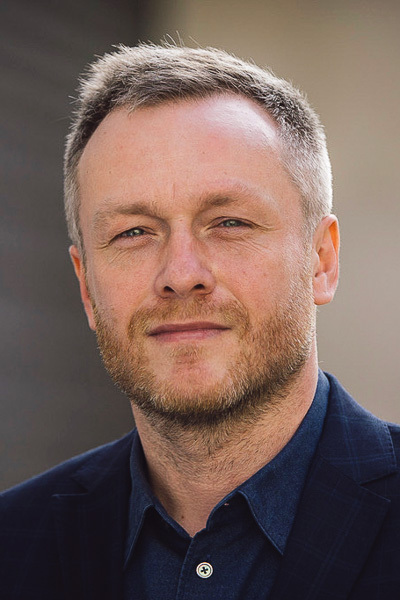 A few years after, he left the corporate career, joining the Helsinki Foundation of Human Rights, first as a co-founder and coordinator of Precedent Cases Programme and then as a head of legal department and vice-president of the Management Board. He is also an expert in the Agency of Fundamental Rights of European Union. In 2013-2014, he was a member of the board of directors of the United Nations Fund for Victims of Torture. In 2011, he was awarded with the Tolerance Prize by the Polish LGBT organizations. With an approval of a few dozen different NGOs in 2015 the Parliament appointed him at the post of Ombudsman. As the Ombudsman, he has been carrying out his long-term programme of regional meetings with citizens all across Poland. 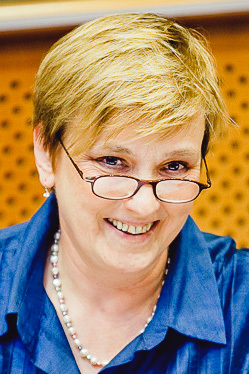 She was the chairwoman of the Polish Robert Schuman Foundation (1992 – 2005). 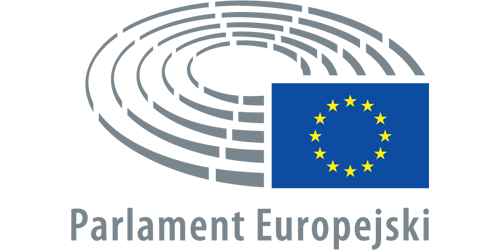 Head of the European Commission Representation to Poland (2005 – 2009). Since 2009, Member of European Parliament and member of Platforma Obywatelska (Group of the European People’s Party). One of the most recognizable and influential pro-European activist in Poland. In March, she was chosen by French media, as only one of ten European politics to follow during 2018. In European Parliament, she is a member in Committee on the Internal Market and Consumer Protection and substitute in Committee on Civil Liberties, Justice and Home Affairs. Her contribution to the reform of the EU internal market and European consumers’ law among others helped her to win MEP Award four times. 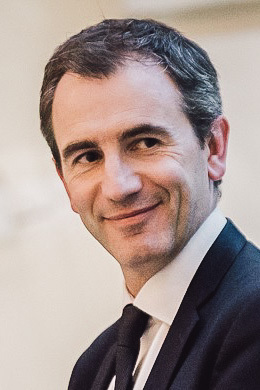 Thierry Chopin holds a PhD in political science from the School for Advanced Studies in Social Sciences (EHESS, Paris). He is Head of Research at the Robert Schuman Foundation, a French Think-Tank on EU affairs based in Paris and Brussels. He is currently Associate Professor at the European School of Political and Social Sciences of the Catholic University of Lille and Visiting Professor at the College of Europe (Bruges). Visiting Fellow at the European Institute of the London School of Economics and Political Science (LSE). He is the author of many books on European issues and co-editor of Schuman Report on Europe. State of the Union. 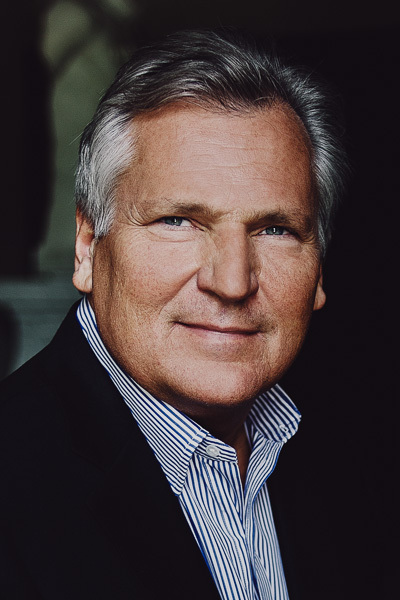 Martin Koopmann is the Executive Director of the Genshagen Foundation near Berlin in charge of the European Dialogue Program. 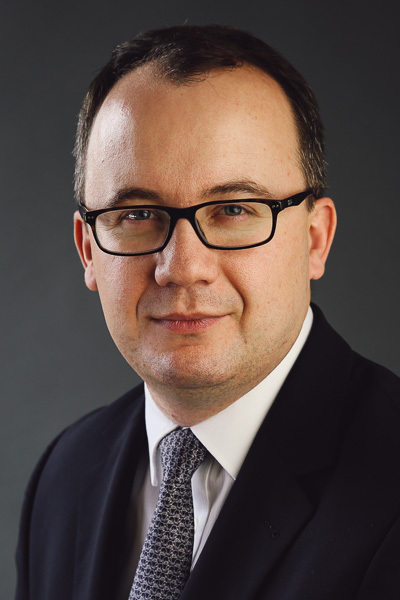 Before joining the Foundation in 2009, he has assumed the positions of Coordinator for European Politics at the Konrad-Adenauer-Foundation (2008) and as Head of the Franco-German Relations Program at the German Council on Foreign Relations (DGAP) from 2002 to 2007. From 1998 to 2002 he was a research fellow at the Institute of contemporary history within the German Federal Foreign Office. His published works include Das schwierige Bündnis. Die deutsch-französischen Beziehungen und die Außenpolitik der Bundesrepublik Deutschland 1958-1965 (Baden-Baden, Nomos, 2000). 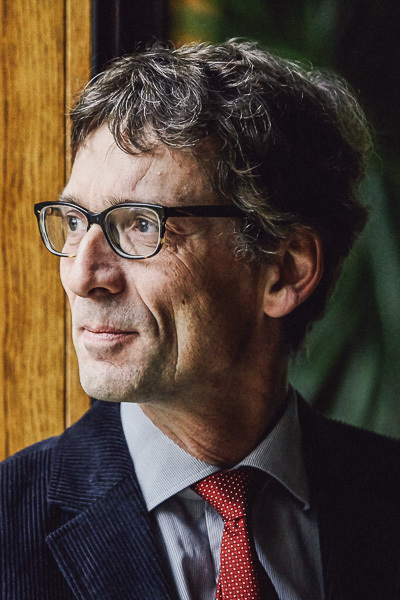 His publications focus on the development of Franco-German relations, the Weimar Triangle, European Neighbourhood Policy, as well as French and German European and foreign policy. He holds a Ph.D. in political science from the Free University of Berlin and is graduated from the Institut d’Etudes Politiques de Paris (IEP) and the Free University of Berlin. Irish politician and former television presenter. 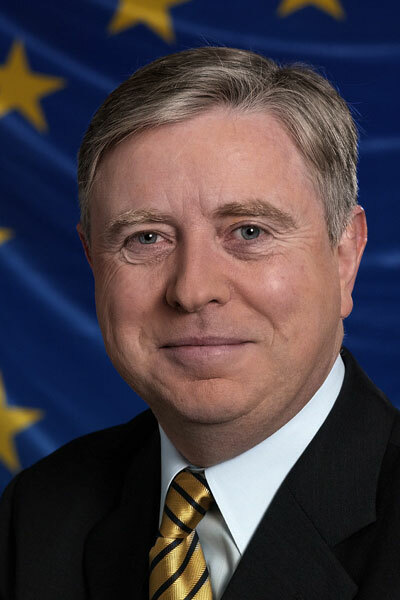 He was President of the European Parliament from 2002 to 2004 and served as a member of European Parliament from 1989 to 2004. Graduate of the Institute of Ethnology and Cultural Anthropology at the University of Warsaw; academic lecturer, member of the Polish Society of Market and Opinion Researchers. For many years engaged in market research and consumer insight; previously i.a. Consumer Insight Director at Saatchi & Saatchi advertising agency, currently Director of the Marketing Department, City of Warsaw. Sociologist, graduate of the Institute of Applied Social Sciences of the University of Warsaw and postgraduate European studies at the Centre for Europe at the University of Warsaw. She has been professionally dealing with European issues for the past 16 years. She has begun as a volunteer for the information campaign preceding the Polish referendum on joining the European Union.Subsequently, she worked at the Robert Schuman Foundation in Poland for Róża Thun, currently an MEP. Between 2006 and 2015 she was the head of the Schuman Foundation and to this day continues to serve on the board of this organization. In the years 2015-2016 she held the position of the Director of the President Bronislaw Komorowski Institute. She is married and has three children. The Copernicus Conference Centre is located in the modern, striking building of the Copernicus Science Centre by the Vistula River. Surrounded by riverside green areas, it sits next to the Discovery Park, the “Heavens of Copernicus” Planetarium, and — naturally — the Copernicus Science Centre itself. Where is the heart of the European democracy? English-Polish-French translation will be available. 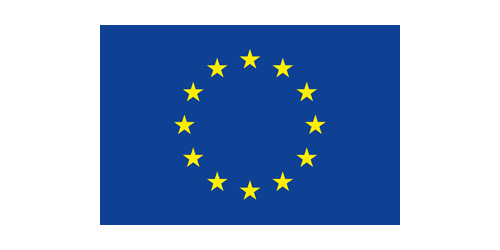 This event receives financial support from the European Parliament. Sole liability rests with the organizers, the European Parliament is not responsible for the activity. 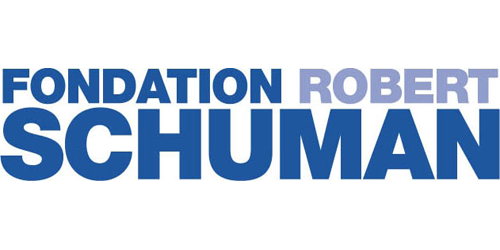 The Robert Schuman Foundation and In Europa reserve the right to change the programme. Limited places available, please book as early as possible. 25 maja 2018 roku wchodzi w życie Rozporządzenie Ogólne o Ochronie Danych Osobowych (RODO). Zwracamy się z prośbą do tych wszystkich z Państwa, którzy jeszcze tego nie zrobili o wyrażenie zgody na przetwarzanie danych osobowych oraz otrzymywanie komunikacji elektronicznej od Instytut In.Europa, poprzez zaznaczenie odpowiednich pól poniżej. Tak, wyrażam zgodę na otrzymywanie od Instytutu In.Europa okazjonalnych wiadomości dotyczących działalności Instytutu In.Europa. Oświadczam, iż zostałem poinformowany, zgodnie z art. 24 ustawy z dnia 29.08.1997 roku o ochronie danych osobowych (Dz. U. z dnia 2002, nr 101, poz. 926 tj., ze zm. ), że administratorem przekazywanych danych osobowych jest Instytut Europa Sp. z o.o. z siedzibą w Warszawie, ul. Cegłowska 30/3, 01-803. Przyjmuję do wiadomości, że moje dane osobowe udostępniane są odbiorcy danych - spółce Instytut Europa z siedzibą w Warszawie. Mam świadomość, że w każdej chwili przysługuje mi prawo dostępu do treści swoich danych osobowych, ich aktualizacji oraz wycofania udzielonej zgody na ich przetwarzanie.